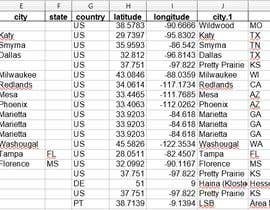 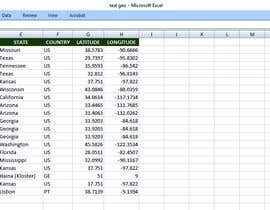 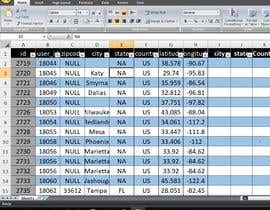 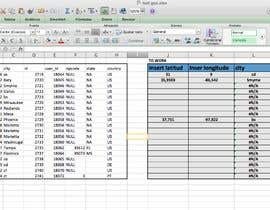 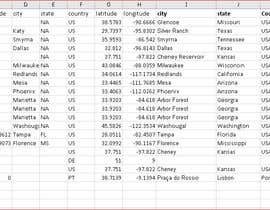 We are looking for an excel or data expert who can derive the names of the States from a set of location coordinates. 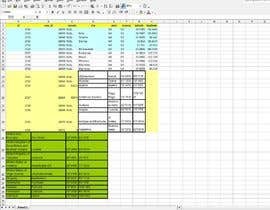 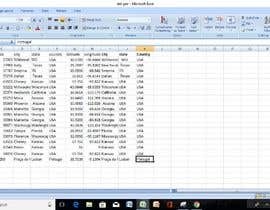 Quick job for someone familiar with excel programming. 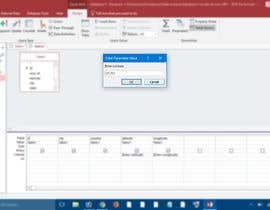 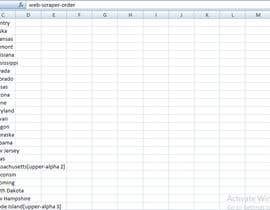 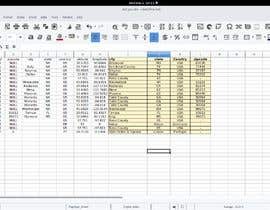 The end result should be a script or query that we can run on the sheet. 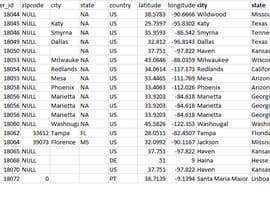 It will take the latitude, longitude information and fill in the corresponding city, state and country. 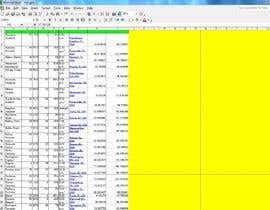  here is a sample file.